Refundable as term allows. Please see refund page. \36,000 is required on application form for enrollment. The amount of monthly tution is one of yearly tuition devided into 12months. Even though there is a long vacation in Augutst, we still ask you to pay monthly tuition. If you have plan to be away here for any reason over 3 months, please let us know it. Firstly, please let us know your child's birthday, then we can tell you which class he/she will be in. We freely lend used uniforms to non-residents,but you may buy new uniforms if you like. Please ask for an order form if you would like to purchase new ones. School uniform - dress shorts, shirt with tie,blazer, felt hat, suspenders, navy socks, optional vest. Sports uniform - sweat pants or shorts, school shirts, sweatshirt, color caps. Others - school bag, swimmingsuit and cap(=all the kids need to buy these), accessories. All the rental uniforms are for free. daily book, attendance book, birthday card, teaching materials, color books, scissors, glue, clay set etc ... according to each grade, the items you have to buy will be changed. Average amount \5,000 ~\6,000. We will give you the order sheet before starting. Extra classes offered after school. KURINOMI swimming school is located next to kindergarten. Monday to Friday, starts at 15:00~16:00. Also, we will introduce you to the bilingual piano teacher, if you need. 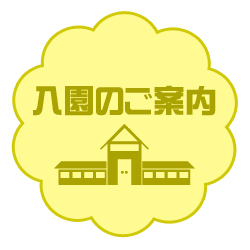 School bus goes to the Hario base, but not to the main base or you can bring your child here everyday. 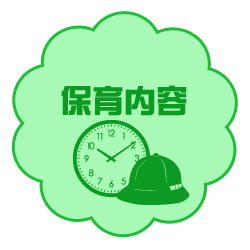 ※Now so many American kids come to KURINOMI, there will be the case we will make you wait for starting school. It depends on your child's age. In case of your not starting right now, we will put the name on waiting list. The download of the entrance into a kindergarten application form clicks here. 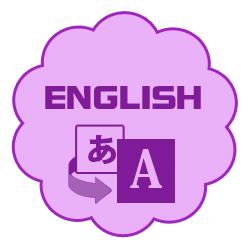 ※Please dwonload and install latest version AdobeReader when you cannot see PDF file. 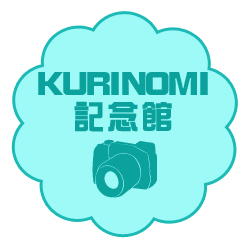 Copyright(c) All Rights Reserved by KURINOMI kindergarten.